Fall is here! 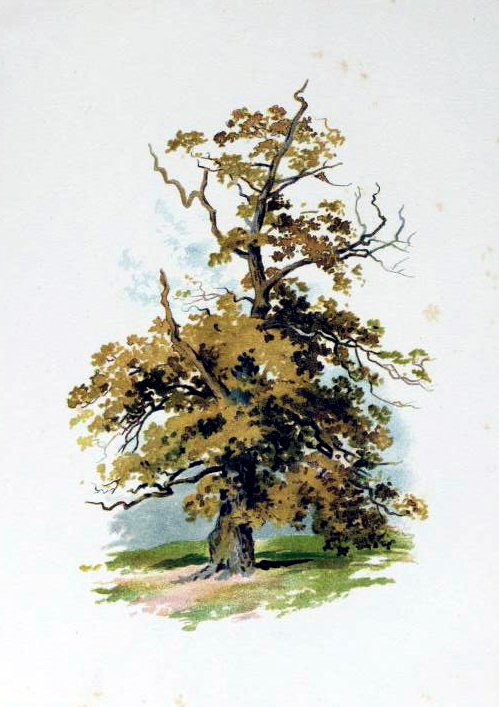 Enjoy this free golden tree image from a 19th-century tree study in the public domain. Published in 1895 by Needham.